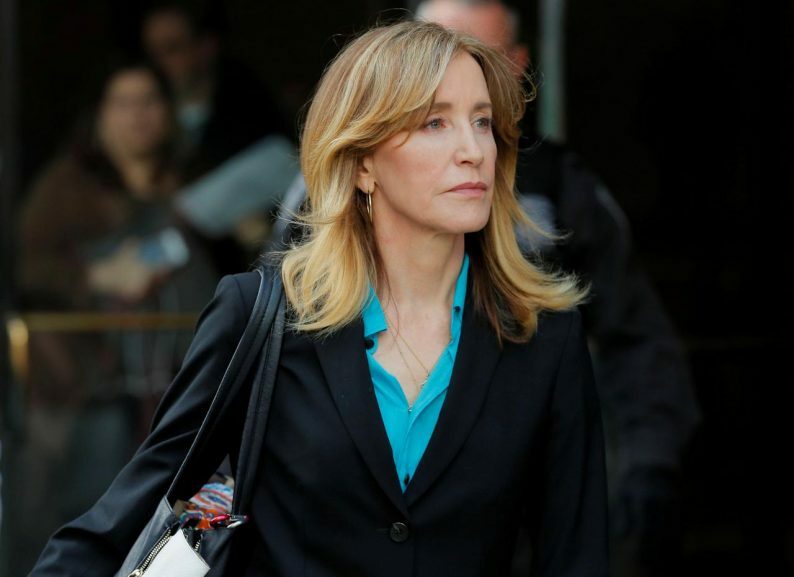 Desperate Housewives star, Felicity Huffman and 13 other people have agreed to plead guilty to participating in what prosecutors call the largest college admissions scam uncovered in United States (US) history. The 14 are among 50 people, including wealthy parents and college team coaches, accused by federal prosecutors in Boston of engaging in schemes that involved cheating on college entrance exams and paying close to R340 million in bribes to secure their children admission at well-known universities. Huffman was among 33 parents charged in March with participating in the scheme in hopes of getting their children into universities including Yale, Georgetown and the University of Southern California. The post Felicity Huffman, others to plead guilty to university admissions bribery appeared first on SABC News – Breaking news, special reports, world, business, sport coverage of all South African current events. Africa's news leader..